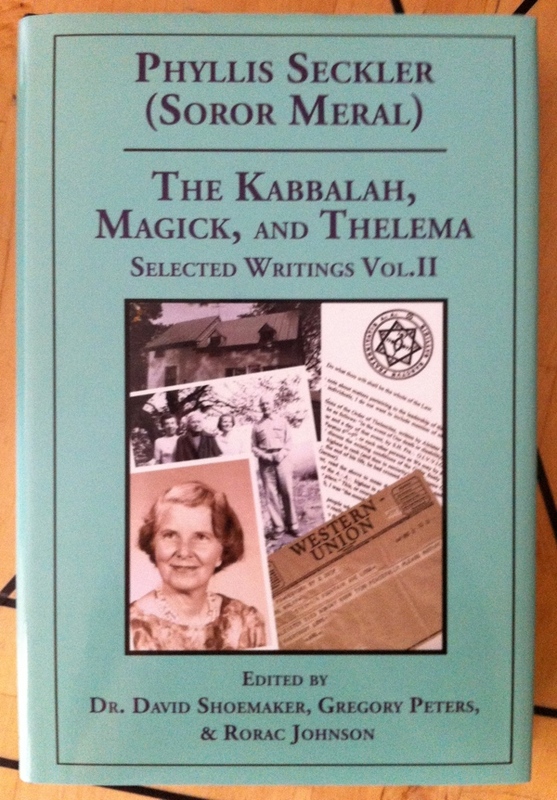 Book launch for The Kabbalah, Magick, and Thelema. 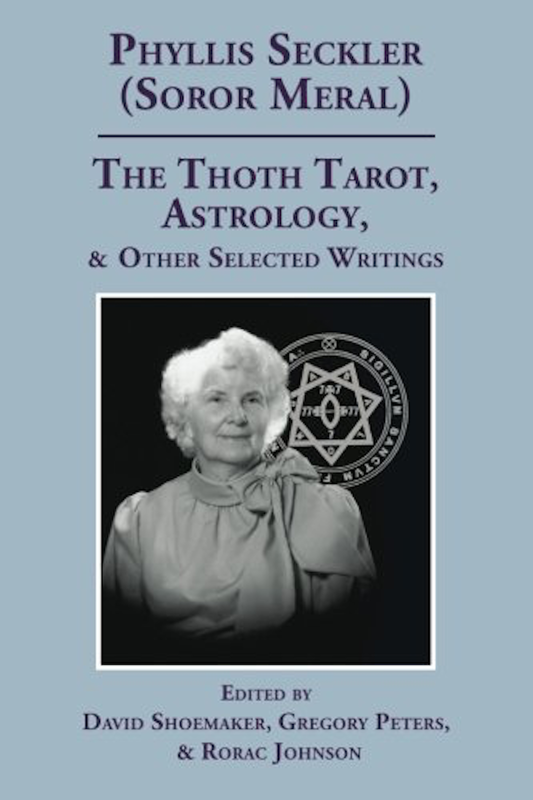 Selected Writings, Volume II that brings together a rich collection of writing by Phyllis Seckler (Soror Meral) will happen in Sacramento, CA on Wed, Jul 11 at 8:30pm in the Soror Meral building and in Oakland, CA on Thu, Jul 26th at 7:30pm in the Bay Area Thelemic Temple. 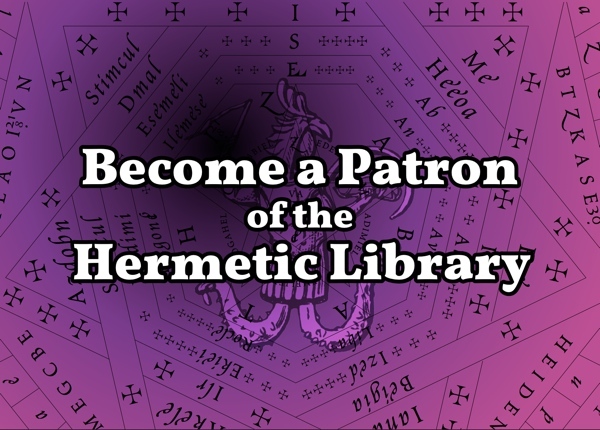 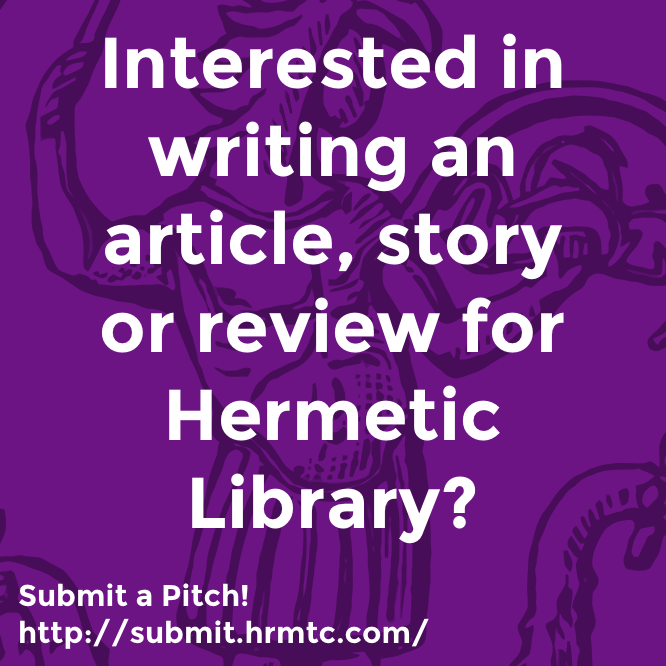 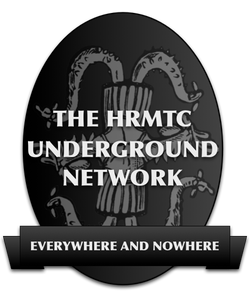 This entry was posted in The Hermetic Library, The Invisible Basilica of Sabazius, The Libri of Aleister Crowley and tagged 1920, aa, aleister crowley, cecil b. demille, cefalu, cinema, Initiate, jane wolfe, jesse l. lasky, nervous breakdown, phyllis seckler, silent film, soror estai, soror meral on December 10, 2011 by John Griogair Bell. 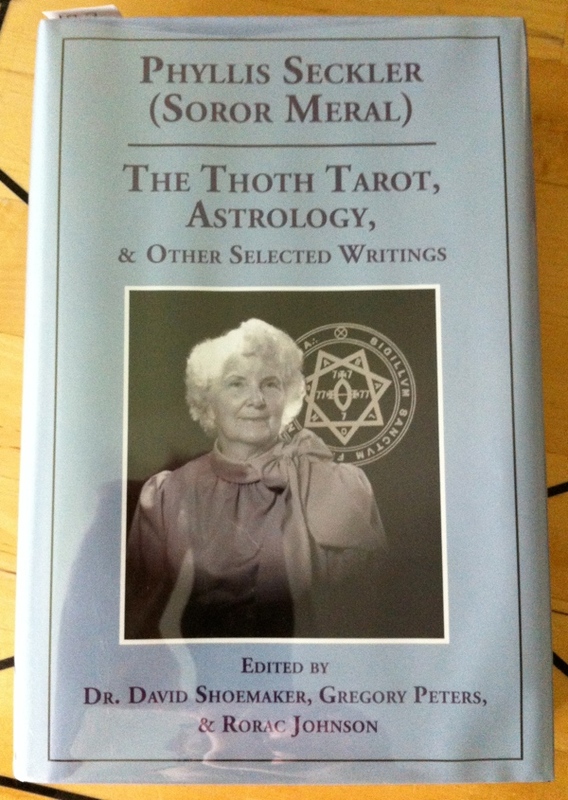 A rotating selection of essays and poetry by Soror Meral (Phyllis Seckler) is now available online curated by College of Thelema of Northern California.